Information technology and telecommunications are the key fieldsfor the development of Zinnia. We not only deliver the cutting-edge equipments but also make ceaseless efforts to bring comprehensive solutions which are considerered master keys to our customers. The development ofInformation technology and telecommunications of Zinnia Corporationisbased on the development ofVietnam’s market and international markets’ demand for high-tech products, services, applications and solutions. Investment, supply of information technology, telecommunications, and medical equipments products. Information technology and telecommunicationshas confirmed itsimportant roles in socio-economic development. 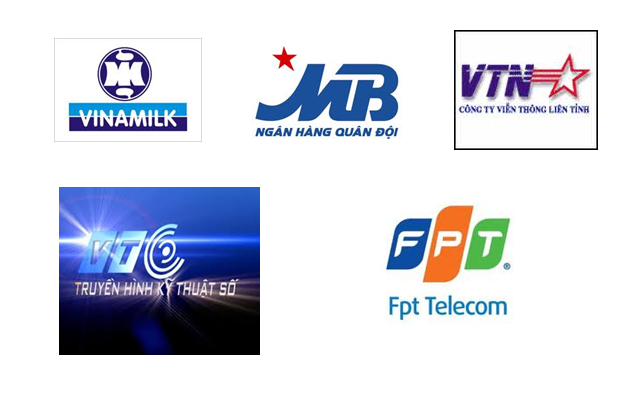 IT and Telecom markets is considered to have relatively high growth rates in Vietnam, creating a basis for the developmentof other sectors. In order to meet the increasing demand in the field, Zinnia Corporationstrives to bring customers the best resolutions, best products and best quality services. Network equipment: Mostequipment from leading technology companies such as: Cisco Systems, HP, Juniper,Ciena,etc. Server system: Zinnia provides a wide range of servers depending on customer’s demand such asIBM, HP, SUN, DELL, etc. Storage, backup and data recovery systems: We deliver the top resolutions and products such as HP, IBM, EMC, NetApp, etc. Information security system: In order to ensure the highest level of security for our customer information systems, we provide the security equipments and software to build the multi-layered security systems which support each other: Firewall, IDS, IDP, VPN, etc fromleading security companies such as: Cisco, Check Point, RSA, Thales, etc. Video conference: video conferencing resolution with high security, high definition (HD), multipoint video conferencing from Polycom, Cisco, etc. Other IT and telecommunication software products such as hospital management, e-government, library management, land management,etc. Information technology infrastructure solutions: Understanding the demand of customer for a stable and reliable information technology infrastructure, which increases our competitiveness. We supply the comprehensive information technology infrastructure resolutions meetingeach customer demand. Data storage, backup and recovery solutions: We provide data storage and data security solutions that make the management and operation of the system simple and convenient. Beside storage devices, we also deliversoftware for data storage, data recovery, device configuration and those of management and control of storage device and virtualization equipment, etc. Video conferencing solutions: We deliver the video conferencing solutions in order to satisfy the demand for meetings and information exchanges in work. The solutions help people from different places save time and moneyby cutting down travelling costs, bringing an efficient information sharing environment that maximizes the cost of investment. Mobile Network Quality Monitoring solution: Provides a 24 × 7 monitoring solution ranging from the radio to the core of the mobile network to assess KPI / KQI network and subscriber experience. It supports multi-technology 2G, 3G, LTE, IMS, VoIP, etc. Cellular network services and revenue monitoring solutions: we provide the monitoring and management solutions that enable mobile network operators to assess the quality of servicesprovided to customers independently. Mobile network transmission solutions: Zinnia provides a wide range of products in order to meet the diverse needs of customers such as Metro transmission network, Metro Access transmission network and viba transmission network, etc. Professional mobile network services: Cellular network optimization, cellular network technology consulting, managed service. Zinnia Corporation is the partners of leading domestic and foreign information technology and telecom providers. 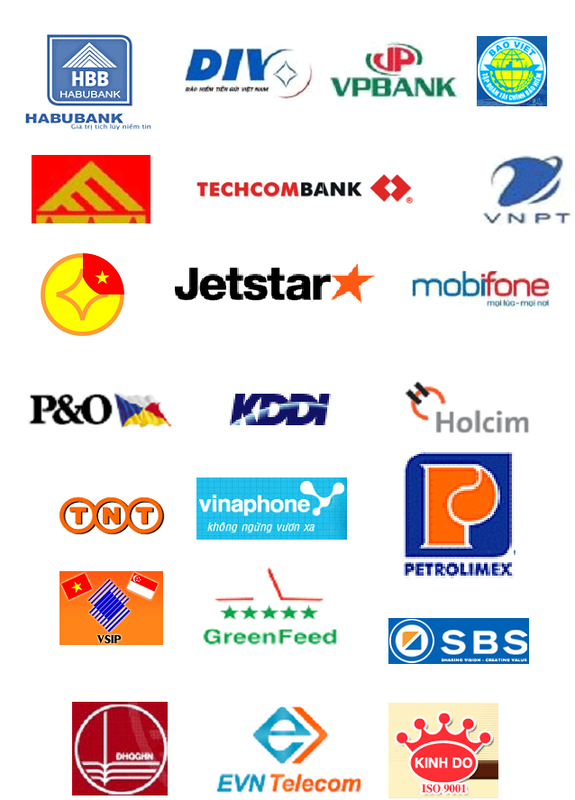 We commit to satisfying customers’ requirements withproducts and solutions from these leading providers. For the past 20 years, we have gained the prestige for all our services provided to customerswhichfacilitate their operation, perfomanceand outperform their competitors. We treasure the trust of our customers and thisis also the goal that we aim to achieve.